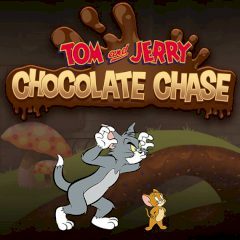 Jerry is trying to escape Tom, but he needs a lot of cookies. Dodge obstacles and perform cookie rush! Run as fast as you can, collect cookies and avoid all obstacles. Complete some of the most challenging objectives and win the level with three stars.